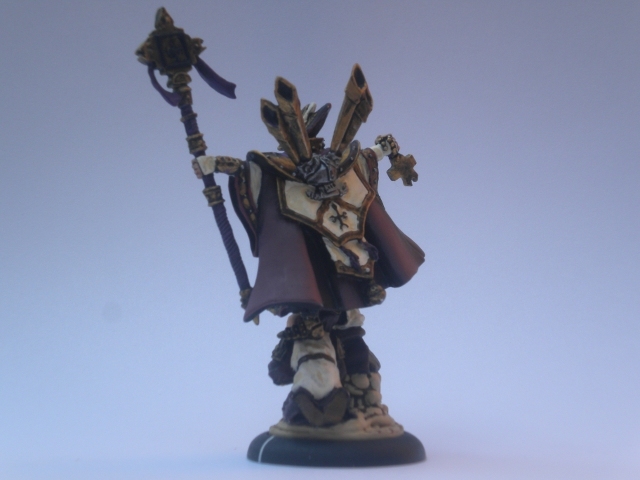 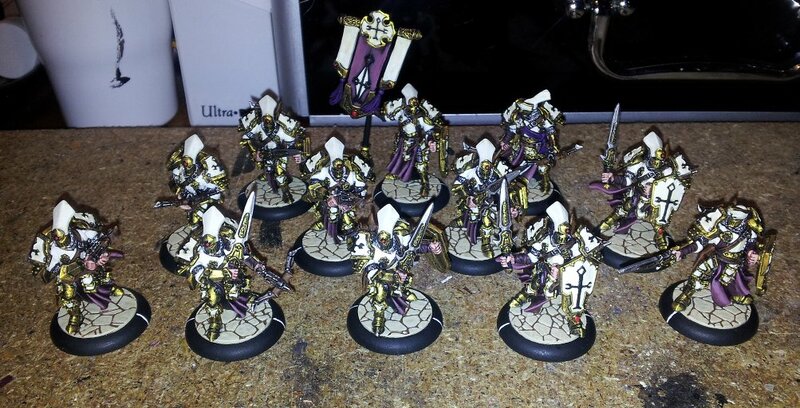 Eventually the Exemplar Errants are painted. 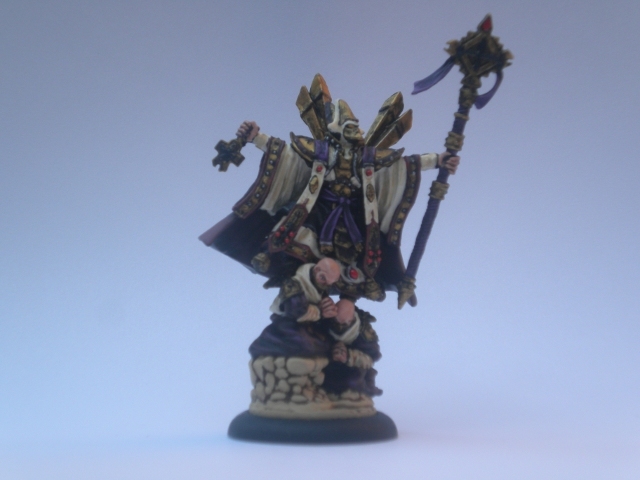 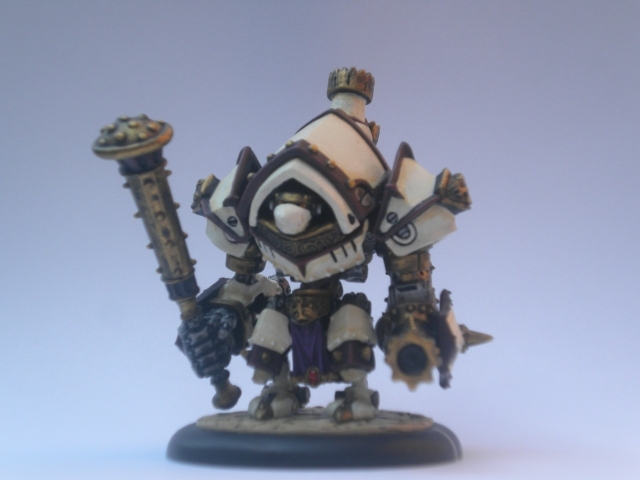 I started these miniatures back at the start of March, this gives you an idea of how slow I paint. 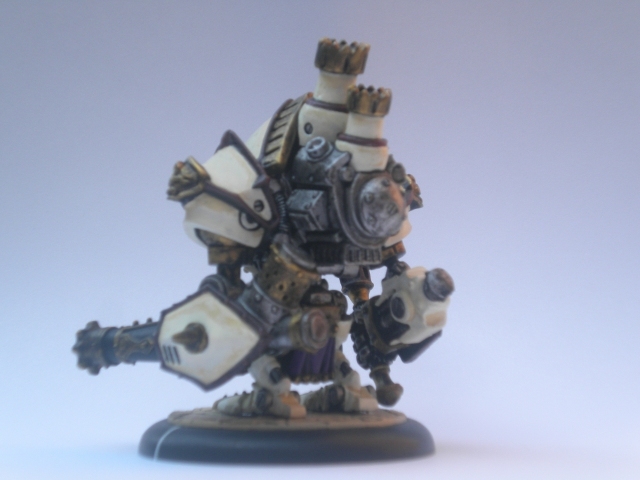 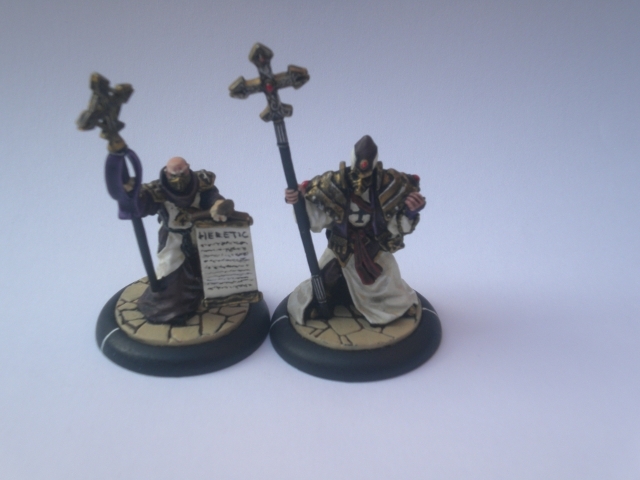 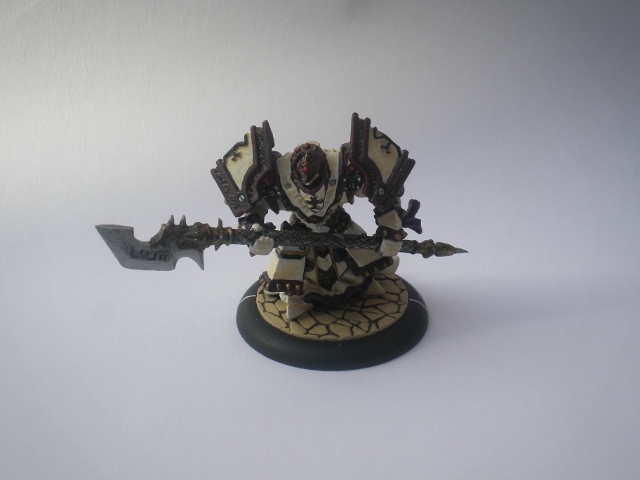 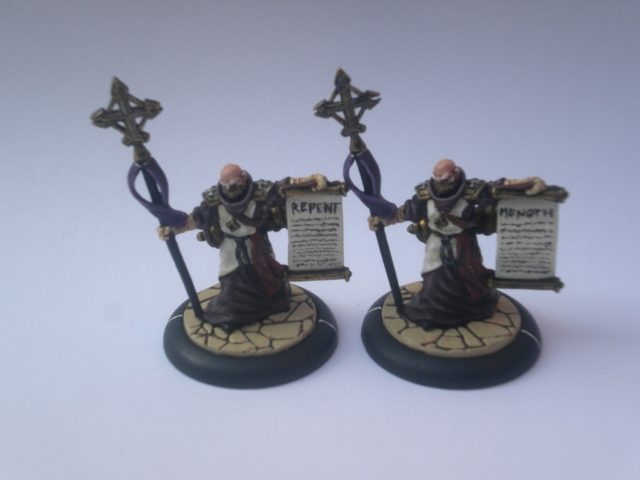 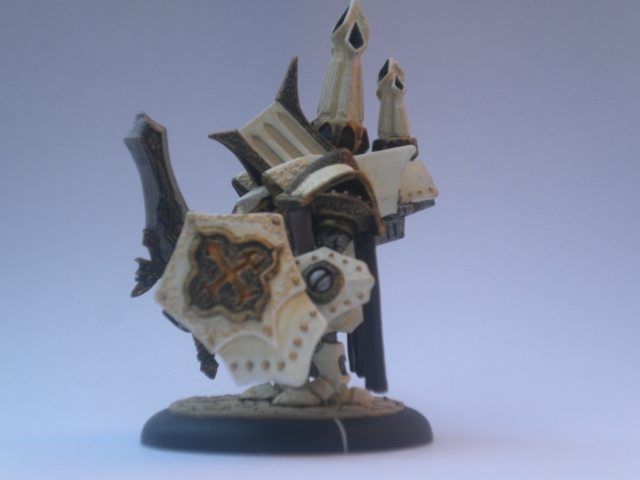 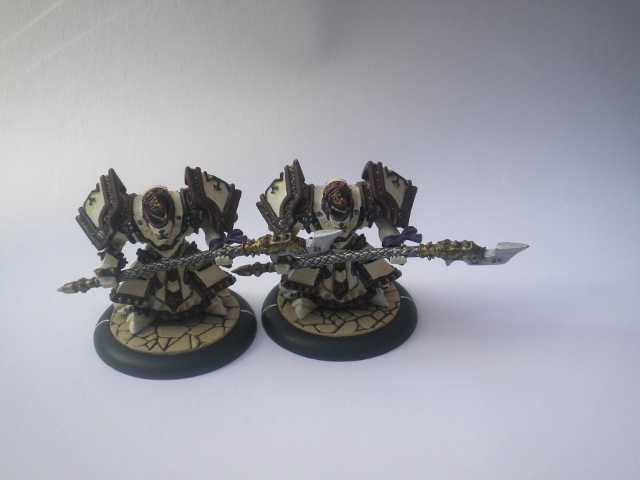 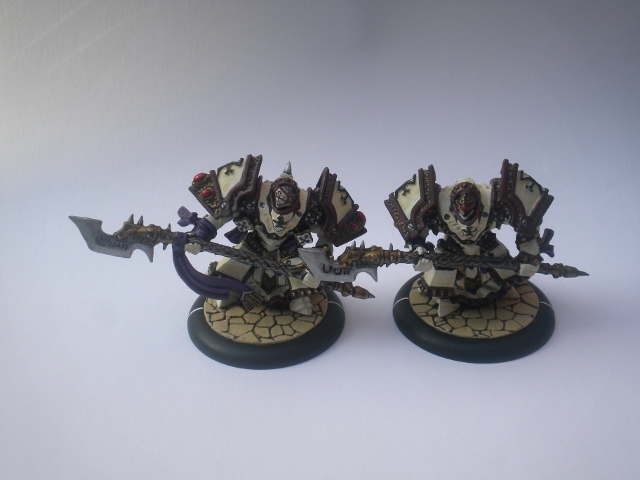 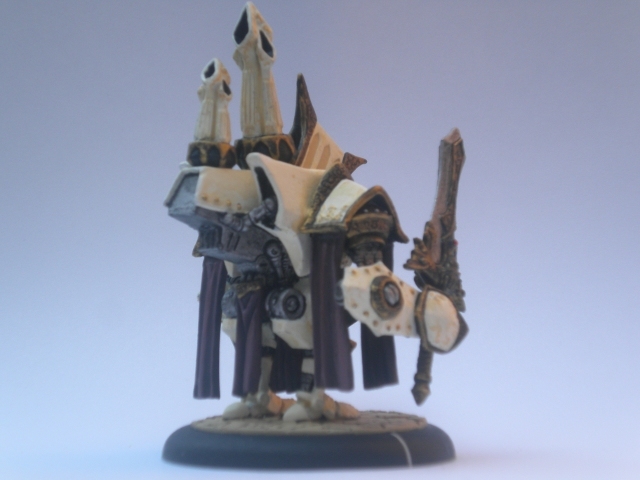 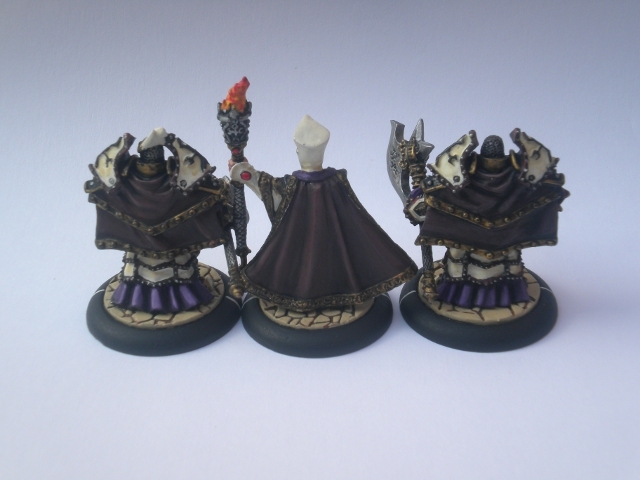 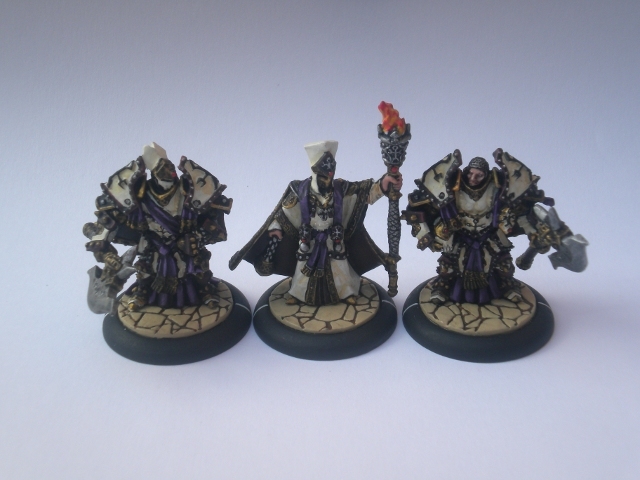 The European Team Challenge also aided in getting these painted in time, as this is a fully painted tournament. 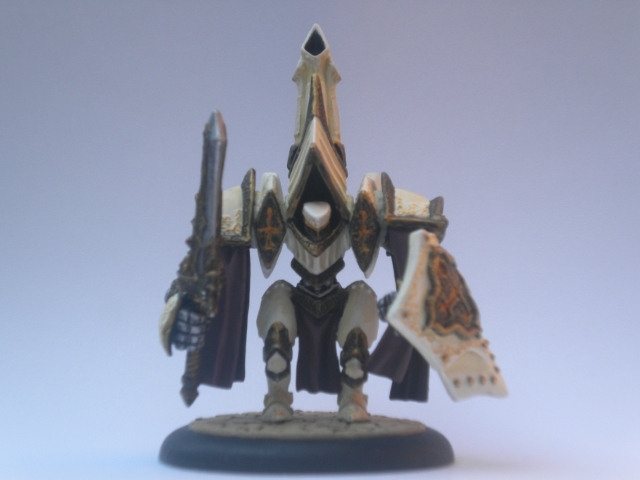 Now I have less than two weeks to paint the Daugthers and Nicia!